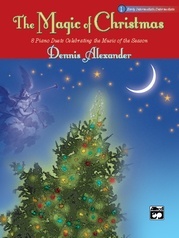 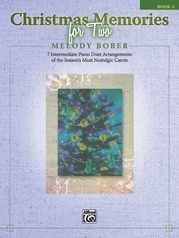 This wonderfully uplifting arrangement is filled with joy through and through. 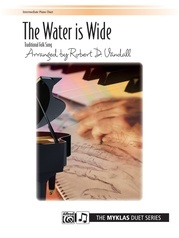 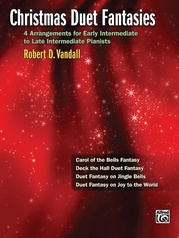 The bombastic opening is followed by a variety of melodic treatments and concludes with a joyous fanfare. 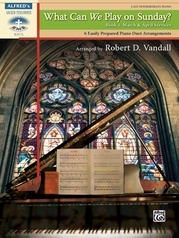 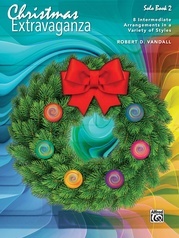 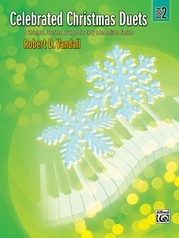 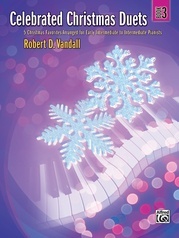 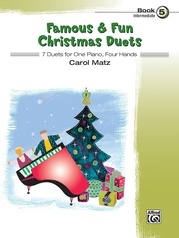 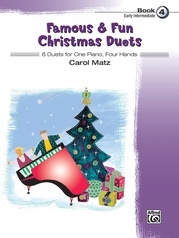 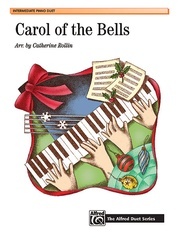 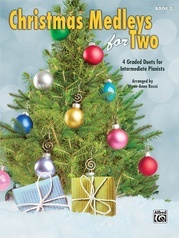 Vandall has also arranged other duet fantasies based on these melodies: America the Beautiful, Deck the Halls, Jingle Bells, and Carol of the Bells.